All About Batteries, AGT Battery Supply: What Are Deep Cycle Batteries? 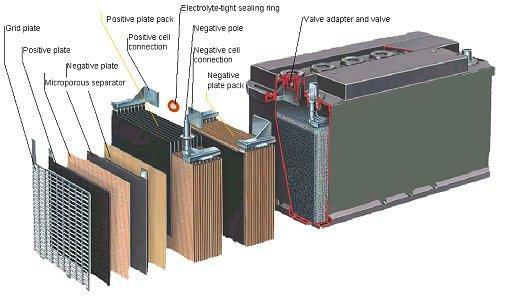 Deep-cycle batteries typically feature thick plates with a high-density active material. The thick battery plates allow for reserve energy to be stored deep within the battery plate and released during slow discharge such as electronic instrument use. The high-density active material remains within the battery plate/grid structure longer, resisting the normal degradation found in cycling conditions. They are typically used where the battery is discharged to great extent and then recharged. For example, sealed lead batteries.